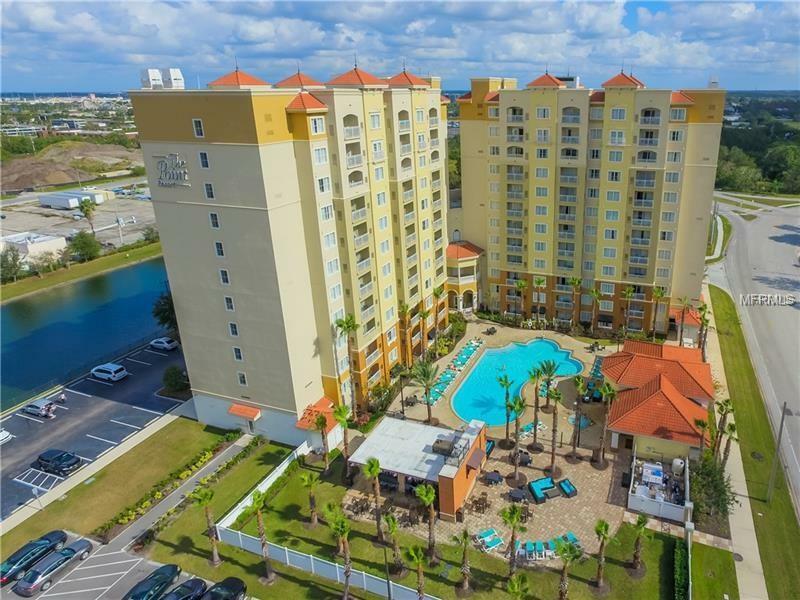 Great opportunity for investors or for a vacation/hotel property at the Point Orlando Resort! 2/2 condo on the second floor, hotel unit with the opportunity to enroll in an income returning rental program. The unit comes fully furnished, so whether you are looking to invest or make this your vacation oasis, to enjoy the city beautiful - ORLANDO! Ideally located close to major attractions, highways, International Drive, Orlando Eye, Dining and shopping.The condo / hotel offers an outdoor pool, well-equipped fitness center and shuttle service to all the nearby theme parks and attractions, including Walt Disney World, Epcot, SeaWorld and Universal Studios. Don't miss out on this opportunity!